Family Is What Makes It Happen! At Browns Canyon Rafting we are a family! We strive to provide our guest with an individually unique, personable and memorable experience. This is achieved first and foremost by the INDIVIDUALS who you meet on any adventure. 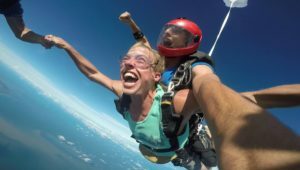 Below you can meet those very individuals that will be creating unforgettable memories on your next adventure in Colorado’s Majestic Rocky Mountains! 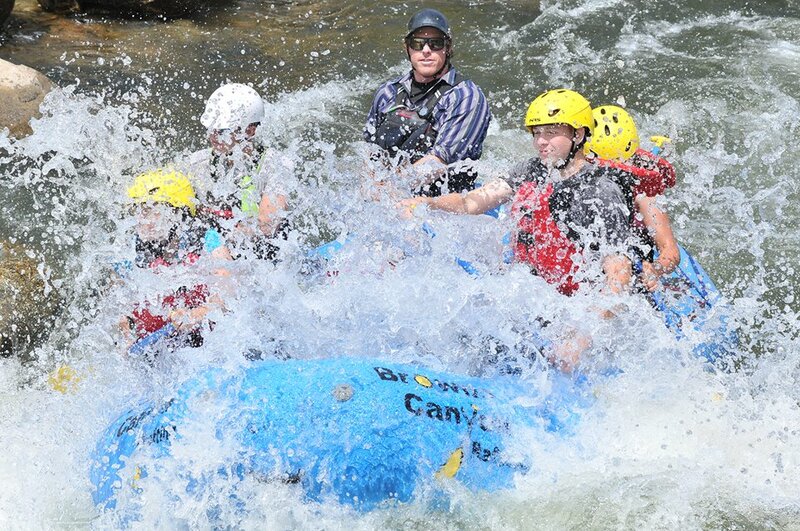 Byron’s first rafting trip ever was on an overnight trip through Browns Canyon with his family when he was 7 years old. Since then a lot has happened and he finds himself back where he began. Byron has guided across the US and in Costa Rica. In the summer, Tom is the best kayaker on the river. During the winter, this Keystone Mountain patroller is the best snowboarder on the mountain! 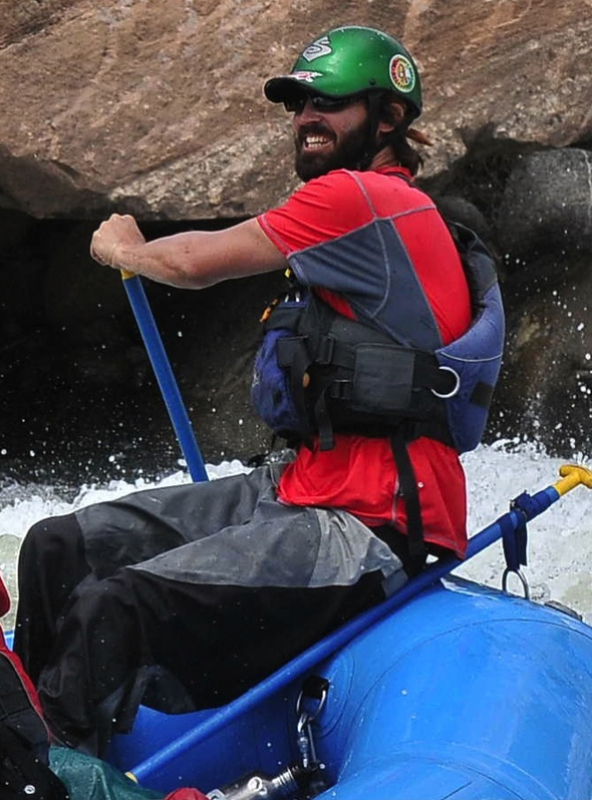 Zack has been a whitewater guide since 2002, getting his start on the American River in California. He has spent the last 4 winters guiding rivers in Costa Rica. He likes piña coladas and getting caught in the rain. 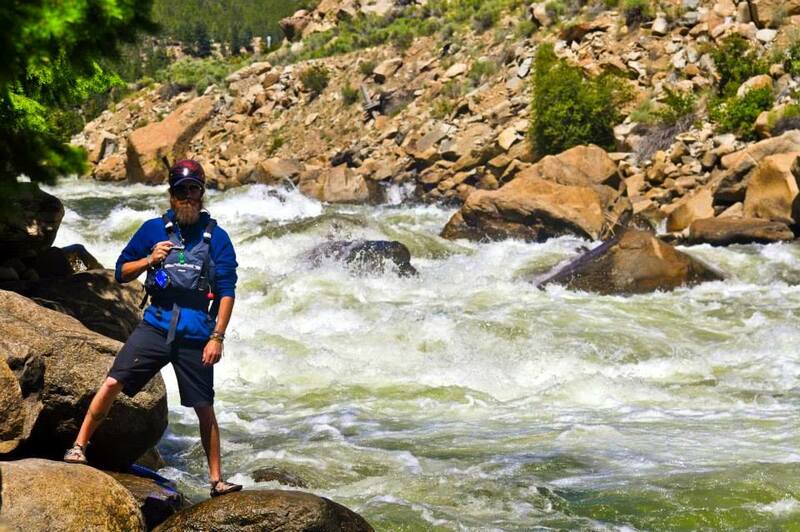 Originally from Northern California, Jason began his river guiding career on Clear Creek (Colorado) in 2005. 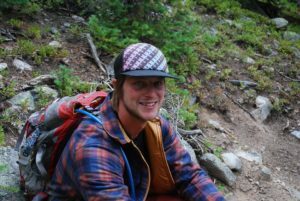 In addition to boating, he’s into rock climbing and mountain biking, and he has a background in environmental sciences. 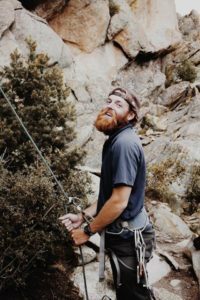 He also works as a backpacking guide in the Grand Canyon, Yellowstone, and Rocky Mountain National Park. Jerm, originally from Florida has found his home in Colorado. Always excited about life he is a joy to be around. He will educate, entertain and enthusiate (new word, to excite another). When he is not on the river with us in the summer you can find him on Keystone Mountain, keeping it safe in the winter. Eric comes from a long line of fisherman and duck hunters out of California. 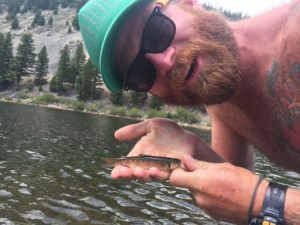 Don’t worry, he is a better raft guide than fisherman! 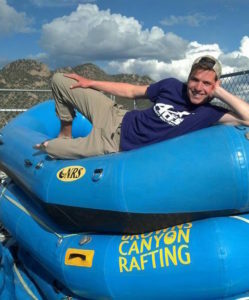 Matty Ice knows there is more to life than rafting and being really really good looking! Alison loves rafting almost as much as she loves dogs!!! Affectionately known as “Underwater Eddy”, this top-knotch guide studies environmental geology at Colorado Mesa University and plans to solve the world’s freshwater crisis in 50 years. Spencer left his aspirations to be the star of Baywatch to be a raft guide, but still dreams of what could have been. Monica, returning rookie of the year, hails from the land of Minnesota. 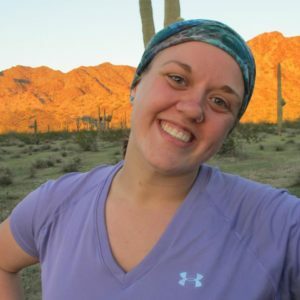 Outside of rafting, she enjoys rock climbing and playing the fiddle, occasionally at the same time. 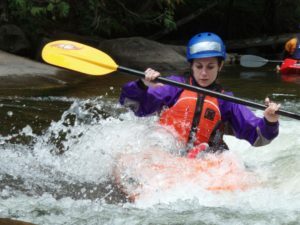 Megan is a raft guide turned office manager. If she’s not booking a rafting trip for you she can usually be found doing yoga or cooking. Brazilian guide Tomas came to Colorado originally to study engineering, but stayed to be a raft guide. After your trip, his black and white puppy named Rio will be sure to greet him off the bus. 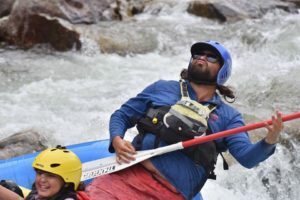 This beautifully bearded raft guide exclusively listens to Dangerzone. If you’re lucky, he may serenade you to this 1986 hit as you paddle down the river. This fiery redhead likes pina coladas and getting caught in the rain. Her favorite spot for a pina colada is, of course, on top of a 14er. 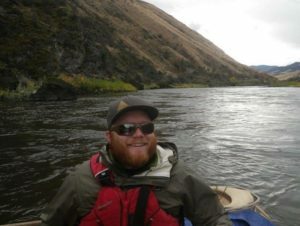 Former fraternity boy turned raft guide Tyler can be found hiking or cooking up delicious Southern cuisine. 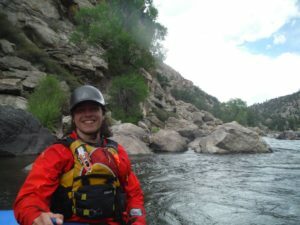 Madisen came from rainy Western Washington to be able to raft guide in the Colorado high desert. She studies environmental science and ethnoecology in British Columbia during the off season. When not on the river, she collects rocks and clays to make her own natural paint.